Fourteen year old Duncan (Liam James) is forced to spend the summer at his mom’s boyfriend’s (Steve Carell) beach house. This coming of age story is all about finding oneself and learning how to deal with family situations. The Way Way Back is the sense of summer and humor that you get with Adventureland and the family dynamic that you get with The Descendants. It is a cute, quirky tale that has great soundtrack and film style. The tone is absolutely perfect for the summer, and I love how the content has enough “meat” to be taken seriously. The kids in the movie appeared to be so much more mature and intelligent than their parents which is mainly credited to the casting. This is a great, short movie that is great to watch with friends and family. Wow. Just wow. 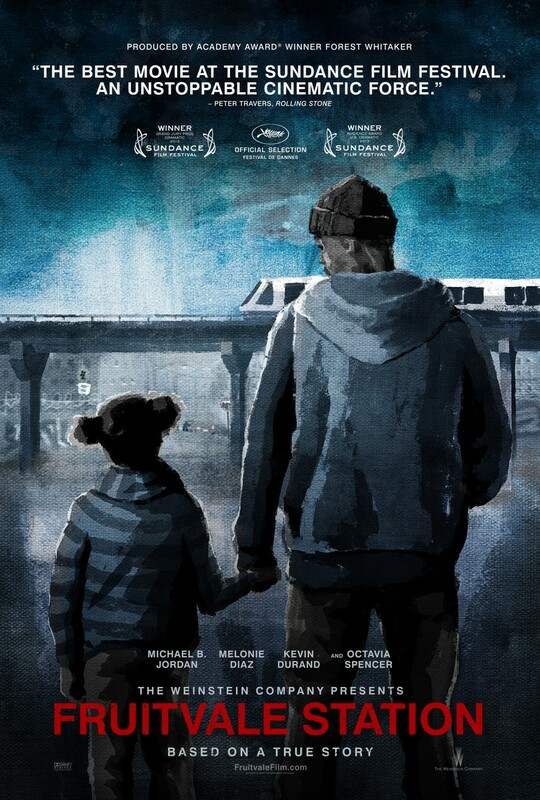 Fruitvale Station, which is based on a true story, is about how a Oakland man (Michael B. Jordan) is shot at a subway station on New Years. Octavia Spencer also did a spectacular job as portraying Jordan’s mother. It was such an interesting story, and told a lot more background information about Jordan’s character that helped create such emotion in the final scenes. This movie also had the racial charge similar to Crash. It is an intense movie, but also only an hour and a half long. I am hoping that this will receive some Oscar buzz, because it truly deserves it. It has been a while since I have seen this movie, and I forgot how much I love it. 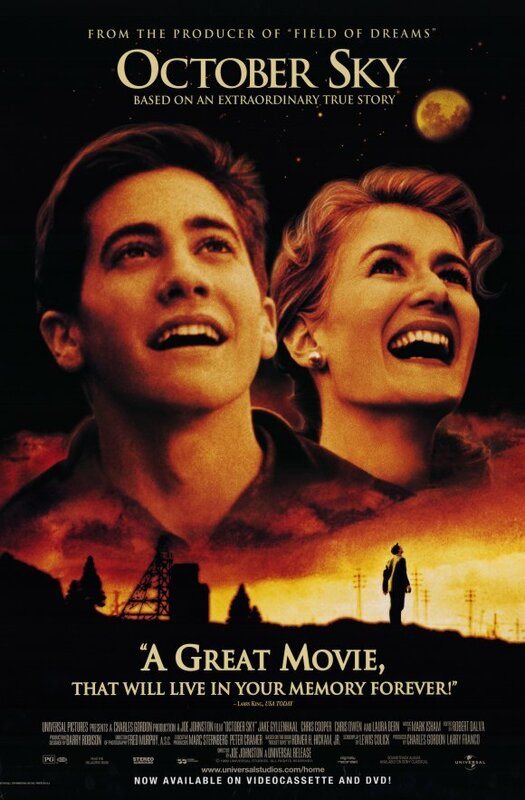 October Sky, starring Jake Gyllenhaal and Chris Cooper, is about how these four high school boys, who live in a mining town, learn how to create a rocket for the the upcoming science fair. It is such a great movie that deals with family relations and following your dreams. The cinematography was excellent and I loved the script. This movie is perfect to watch on a lazy afternoon, and is extremely inspiring. Would recommend it to anyone over the age of ten. 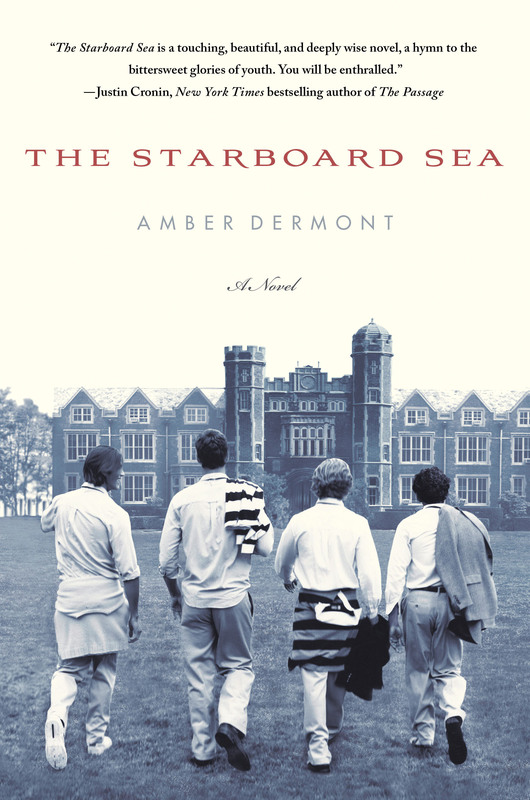 The Starboard Sea is a cross between A Separate Peace and Looking For Alaska during the late 80’s. Jason is a prep-school boy that goes to Bellengton, a last resort prep school for students who have been kicked out of other prep schools. These teenagers come from extremely wealthy New England families, so the students have a “live fast, die young” mentality. Jason is sent to Bellengton as a result of his actions after his best friend, Cal, committed suicide. This coming of age novel is all about forgiving and being able to move on after a traumatic situation. The writing is lovely, and incredibly witty. It was a refreshing YA novel, and I was happy to be reading something that wasn’t paranormal based. 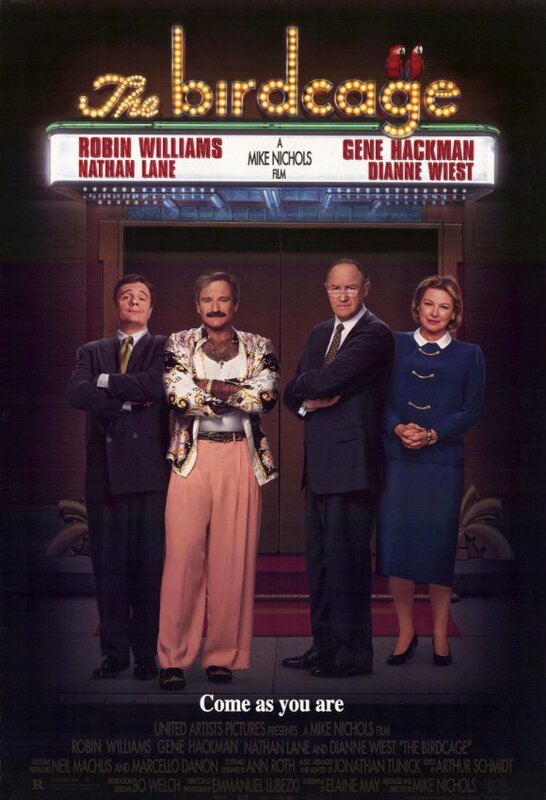 I have seen the French version of this movie (La Cage aux Folles) whenever it was on Netflix, and I have to admit that I like the American version better mainly because of Robin Williams, Nathan Lane, and Hank Azaria. Birdcage is a comedy about how a gay club owner and his drag queen lover have to “play straight” while meeting their future, right-wing in-laws. Azaria is the hilarious house-boy, and he is what makes the movie. It was a funny, quick movie that is great for a lazy sunday. However, it can be rather slow in “plot pace”. This is one of those movies that makes you want to pack up all your things and go live in Italy. Under the Tuscan Sun is about how a newly divorced Frances (Diane Lane) goes to Tuscany, Italy, and impulsively buys an old villa. It was the perfect Sunday afternoon film to watch with family and friends. It was adorable and I loved all the little subplots throughout the film. The cinematography was lovely and I loved the casting overall. 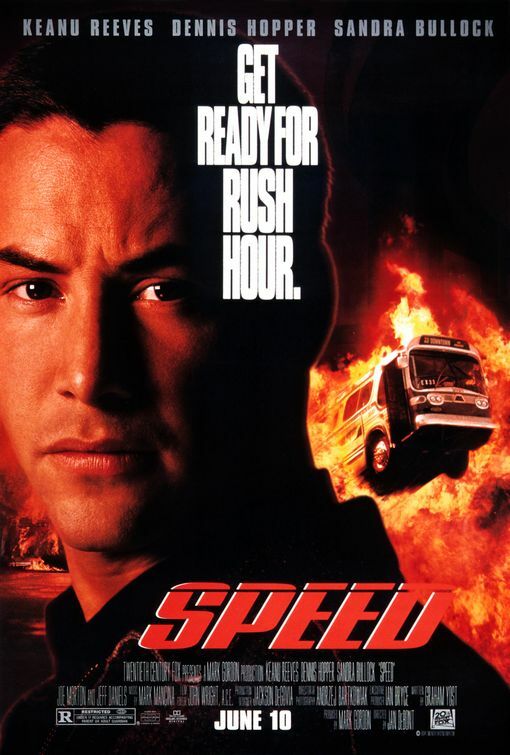 Speed is a well-known nineties movie where a L.A.P.D cop (Keanu Reeves) tries to stop crazed bomber (Dennis Hopper) from exploding a city bus full of people. At the beginning I predicted that this movie was the kind where all the actors take themselves a little too seriously. With the exception of Sandra Bullock, it was pretty much true. The storyline was interesting, yet it predictable at times. The action was great, the explosion were awesome yet I found myself gaging at the cheesy script. It’s a good movie for those who want action with a basic storyline.